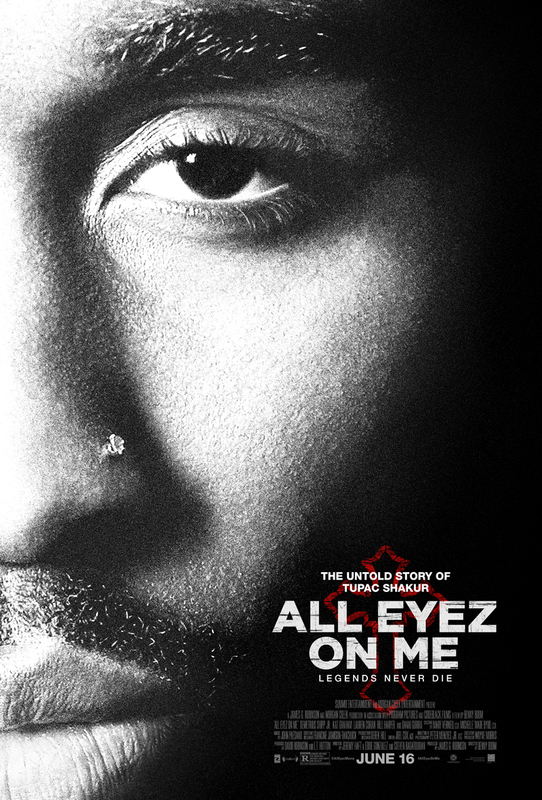 “All Eyez on Me” behind-the-scenes sneak peek comes to Mondawmin Mall! I don’t know about you, but when I first saw the trailer for Tupac Shakur biopic All Eyez on Me, I gasped. As Tupac, Demetrius Shipp, Jr. is the spitting image. So if you’re like me and want to know more about the film? Well, I’ve got you covered. There’s a “state of the art mobile cinema” coming to Baltimore May 26th, to give fans a behind-the scenes look at the film. Synopsis! So if you’ll be at Mondawmin Mall that day, check it out. Or maybe head over there just to check it out? Hey, no judgement here. Sounds like a cool time. WHAT: State-of-the-art mobile cinema that is coming directly to fans to get a behind-the-scenes look of the film, ALL EYEZ ON ME. This entry was posted in Baltimore News, Behind-the-Scenes, Local Events, Movie News and tagged Coming to Baltimore, Local Events, Movie News. Bookmark the permalink.